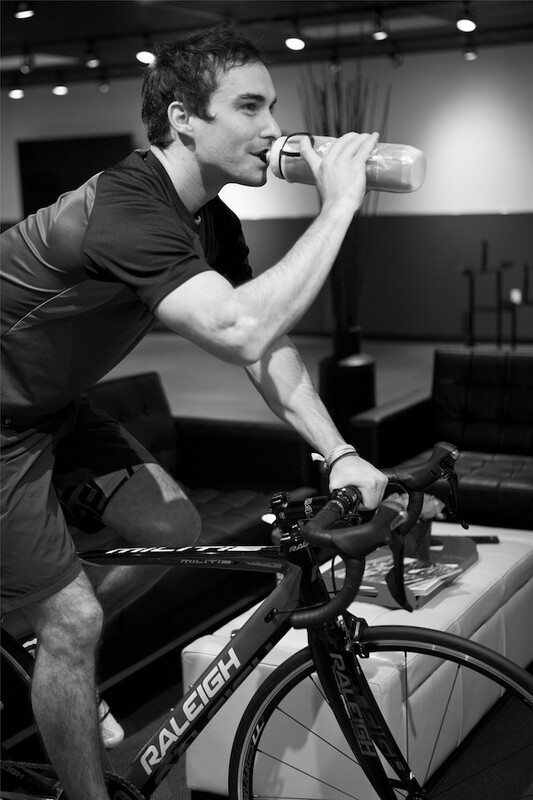 Hydration is arguably the single most important part of training, it begins long before you hop on your bike. Make sure you are drinking plenty of water throughout the day, while you are on your ride and after you’ve completed your ride, it will greatly influence your recovery time. Nutrition is also vital to training and immunity, make sure you are getting a good mix of high quality veggies, fruits, fats and protein. Watch that you are not running too low calorie or too low carb. Increased variety in training can help avoid typical injuries. Running is a great cross-training activity, a 15min run-walk using 4min run/1min walk twice a week can be a good starting point, adding 5min per week. Remember to slowly transition your body, gradually increasing cross-training time, this will help reduce injury risk. 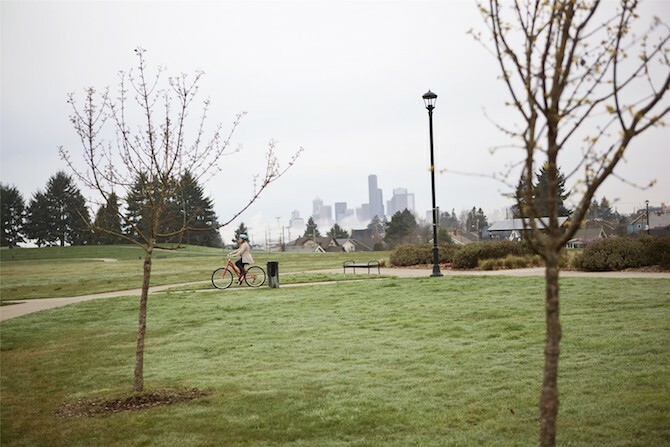 Other light cross-training options include: going for a leisure bike ride, playing catch with the dog or going for a swim at the community center, these are a few activities that can help reduce muscle soreness. To keep our bodies running smoothly and to reduce any pain or soreness that may occur an emphasis must be put on stretching. Resources such as www.mobilitywod.com are changing our perception of stretching and self-care. A great first step is to work on maintaining and re-claiming range of motion daily with a lacrosse ball and/or foam roller for 10min before bed. If most of your day is sitting at desks, watching TV, driving or riding, you would also benefit from adding a few sessions of yoga and/or strength training to your weekly practice to explore ways to get your arms over your head, spend more time in a deep squat, learn to hinge at the hips and develop the ability to maintain a stable torso while moving. Our immune systems are challenged by training but also by the increased amount of time we spend indoors during the off-season. Sleep is a huge component of our recovery and immunity so ensure you prioritize sleep. Aim to get greater than 7 hours of quality sleep in a dark room, away from screens. Being indoors frequently during this time of year also leads to a higher chance of getting sick. To help avoid sickness remember to wash your hands frequently with soap, especially after going to the gym and public places, and avoid bringing your hands near your face. These tips can go a long way to preventing illness. Injury prevention, recovery and illness prevention should be part of your training plan. Prioritize your daily self-care-including strength, mobility, hygiene, nutrition and stress reduction-as equal parts in your training plan and you will find your recovery times are shorter and your rides more enjoyable.